Please note that for gigs at The King’s Head; this is a pub room and not entirely seated. If you need a seat, we advise you get there early. Refunds will not be given. 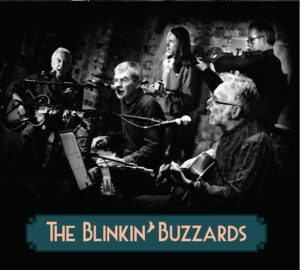 Buy a copy of The Blinkin’ Buzzards’ new CD featuring 12 tracks! “The best house band in the country” Wizz Jones. The Kalamazoo and Class Acts — you can’t have one without the other, as an old song goes. Another night, another virtuoso at the Kalamazoo. The superlatives come thick and fast for this extraordinary musician. 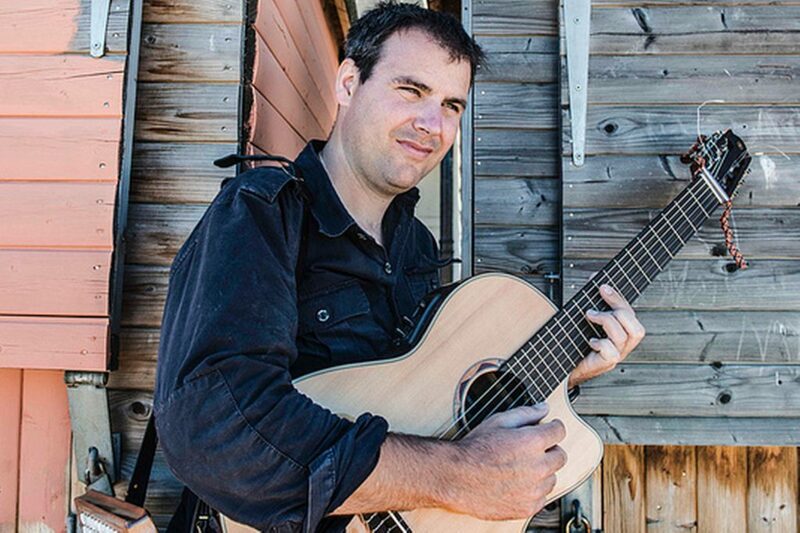 “Tim Edey is a force of nature, brilliant in every which way,” says Colin Irwin of fRoots. Acknowledged as one of the finest melodeon players around – and a former Radio 2 Folk Awards Musician of the Year – multi-instrumentalist Tim dazzles audiences around the world with his supercharged, Celtic-influenced act. Of Irish descent, he learned from his musician father and the records of Django and he has now been sat the top of his game for nearly two decades. You have to be one of the best to play with the best and, aside from his great solo career, Tim has worked with the finest … The Chieftains,, Dougie MacLean, Christy Moore, Tony McManus, Brendan Power and Sharon Shannon among the many. The Drystones’ busking days are over. These new young guns of folk music arrive for their Kalamazoo début on a wave of acclaim and rave reviews. 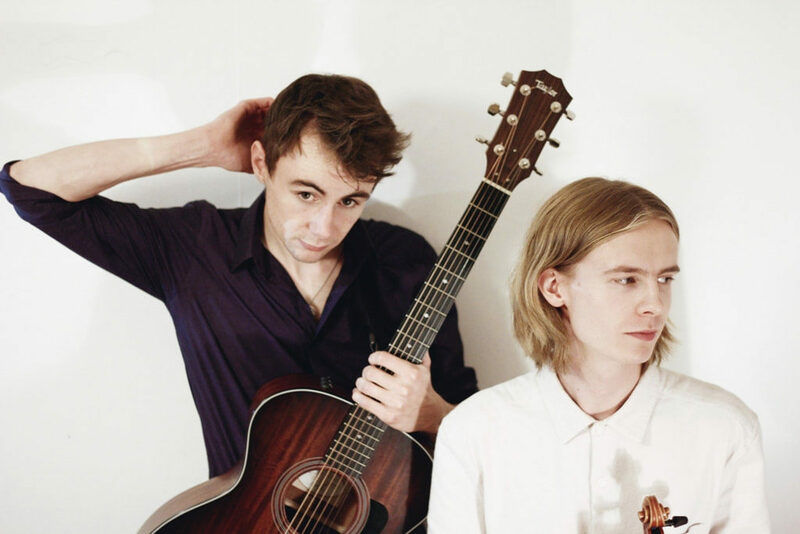 Since their school days in Somerset where they honed their skills playing in the street, these music graduates have been pro for just 18 months, yet have already been nominated for the BBC Radio 2 Young Folk Award. “This is music with attack, precision and a genuine sense of joie de vivre,” said the Sunday Express of the duo who have already wowed a 9,000 crowd at Glastonbury – an appearance that was the “recommendation of the day” by the BBC’s Steve Lamacq. The boys’ take on traditional tunes and their own beautifully crafted work show a “sophisticated musical maturity beyond their years,” according to Folk Radio. Jill Jackson ticks all the boxes, Kalamazoo-wise. Truly an artist after our own heart! High-class guitarist. Check. Superb songwriter. Check. 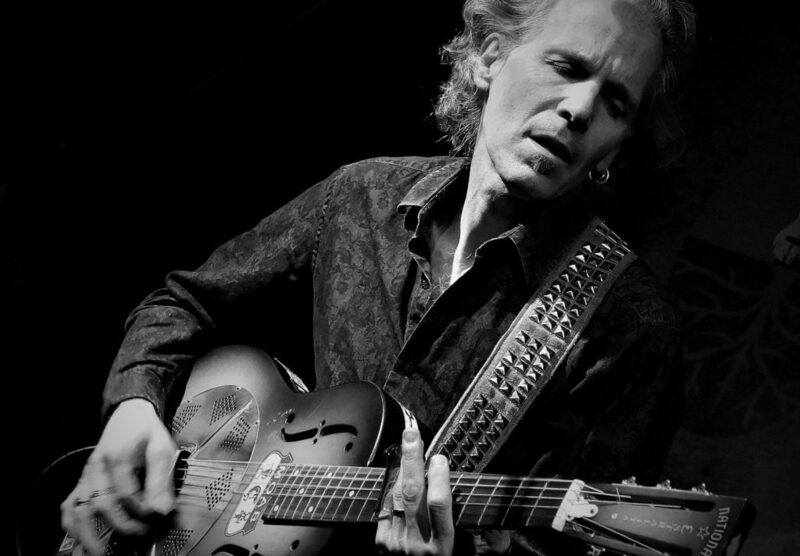 A musician who can effortlessly swing from country to jazz to blues. Growing up in Paisley, Jill had a guitar in her hands at nine, was writing songs at 11 and fronting Glasgow rock band Speedway at 20. Signed to a major label, they hit the charts and Top of the Pops. But being moulded into a pop act was not what she wanted. 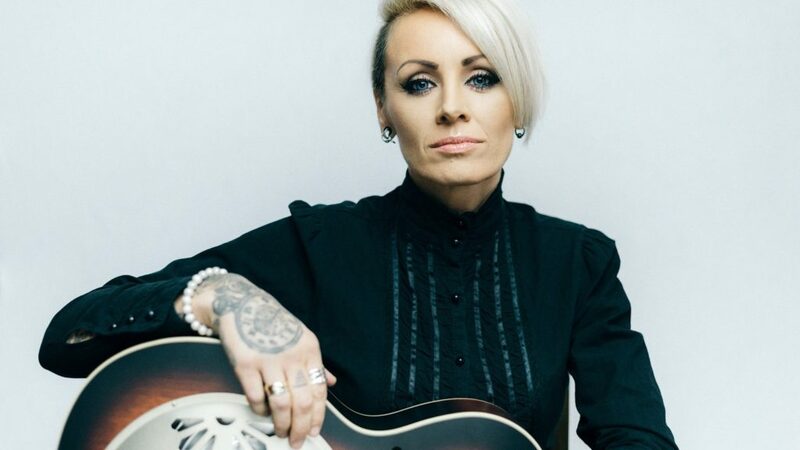 Contracted to tour the US with boy band Blue, her mind was on playing Nashville’s Bluebird Cafe – which is what she did (to a stranding ovation). Speedway broke up and she began her solo career. She also carved out a reputation as a musician’s musician, hired for Natalie Imbruglia’s band, Rod Stewart’s too. Turning down Kylie Minogue, she took off, “slumming it,” instead on a 50-state US tour with Nashville’s Kevin Montgomery. Tickets for gigs in her homeland are like gold dust. Come and see why! He is, as Martin Simpson says, “the real thing.” Maybe he was born to be a blues musician – he does, after all, come from Statesboro,Georgia, made famous by the legendary Blind Willie McTell. His career began in the bars of Boston and now, 40 years and 28 albums later, he has amassed a fantastic repertoire of blues classics and self-penned songs. “How soulful a solo guitarist can be when he has talent, taste and astonishing technique,” said Blues Revue. One thing’s for sure – nobody does it like Brooks, as we saw last year when he and Hans Theessink played a cracking Kalamazoo gig. Roll on his return!